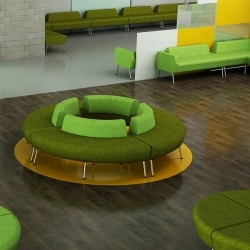 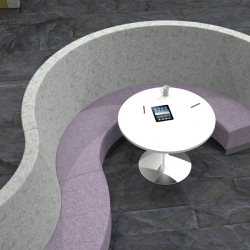 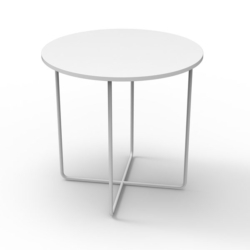 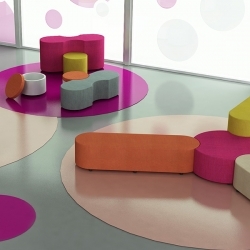 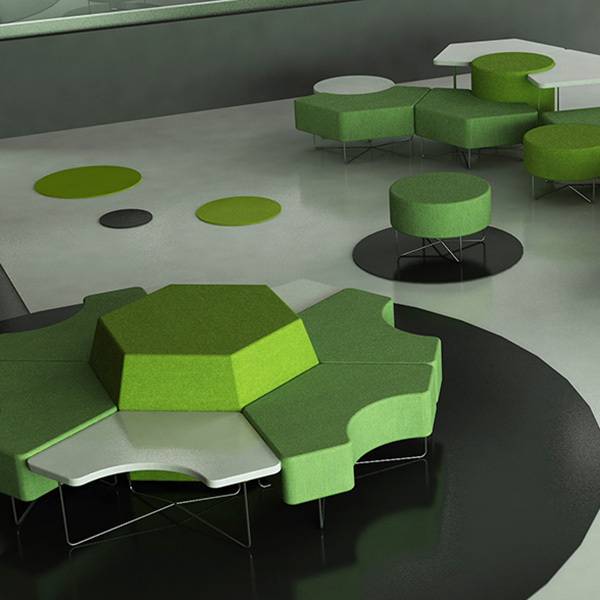 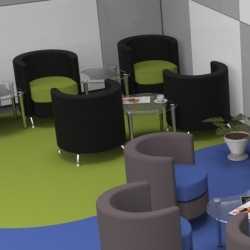 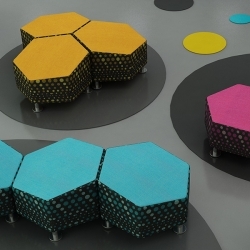 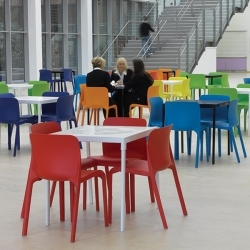 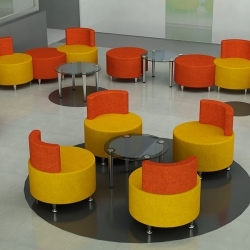 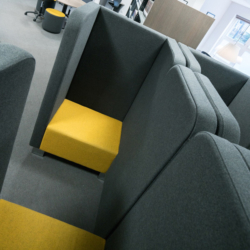 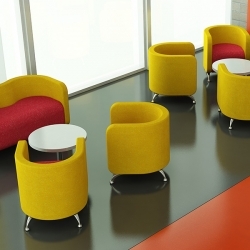 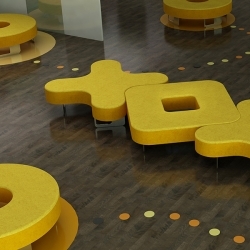 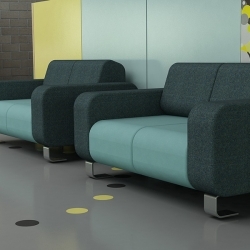 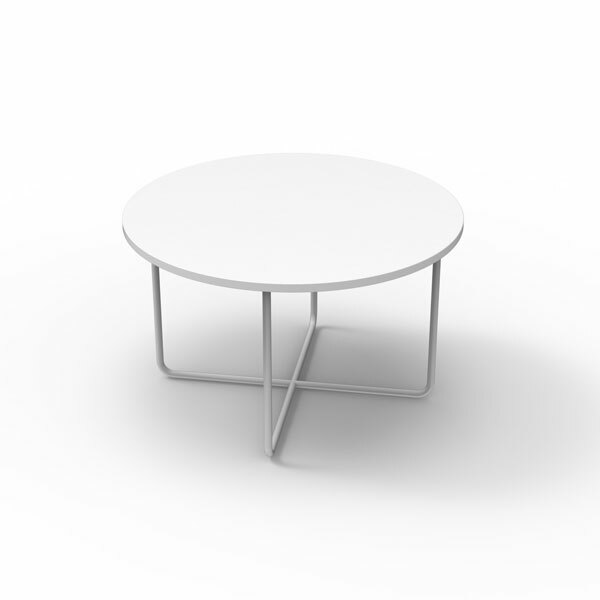 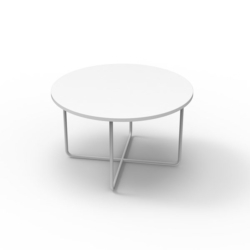 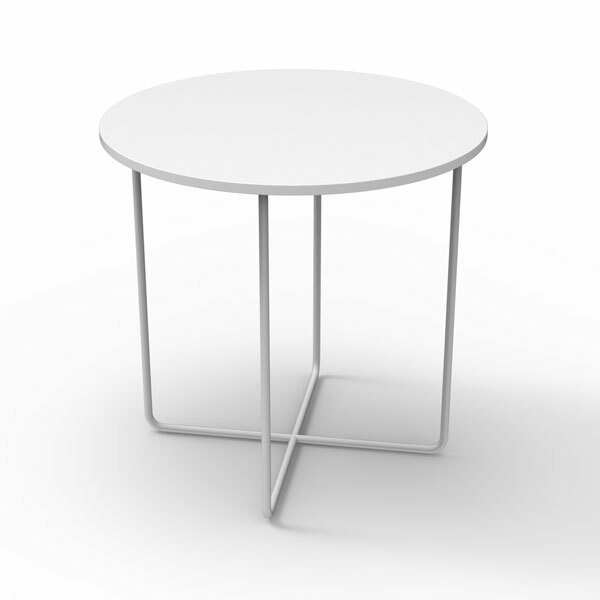 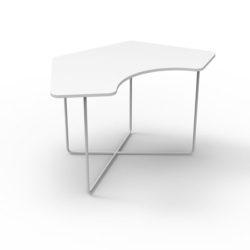 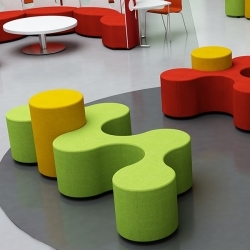 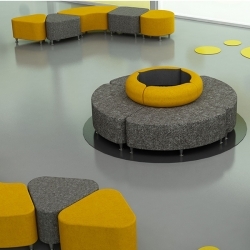 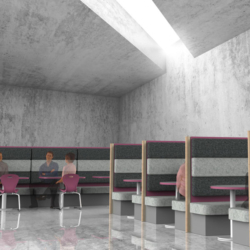 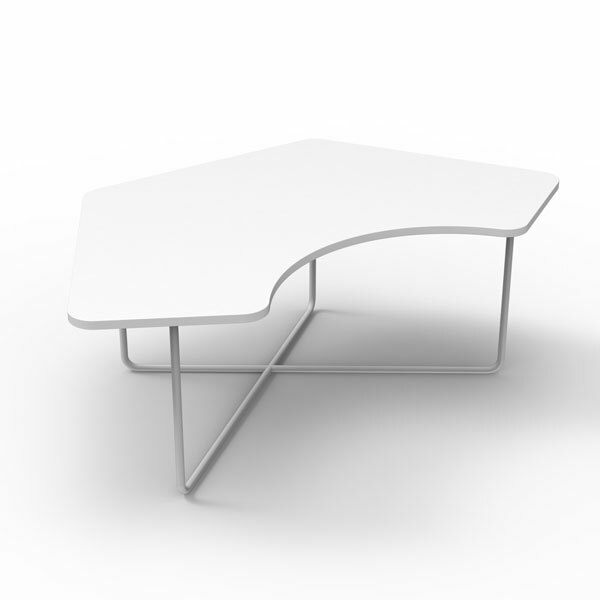 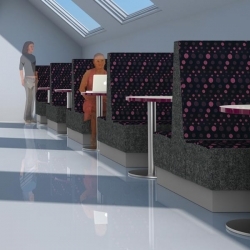 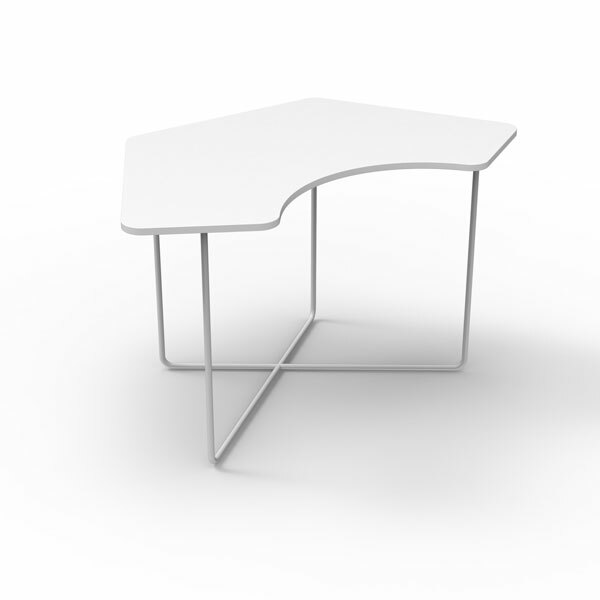 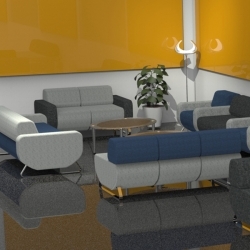 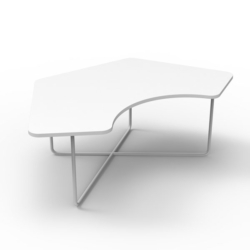 Uhex is a modular system that can be configured to create standalone or continuous linked island seating. 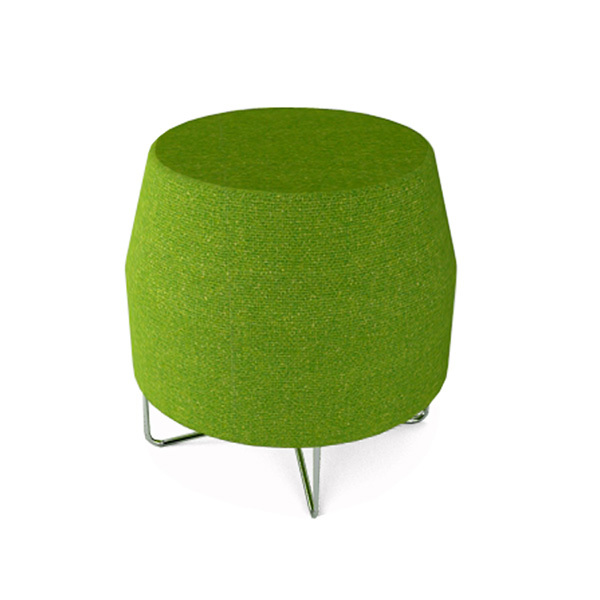 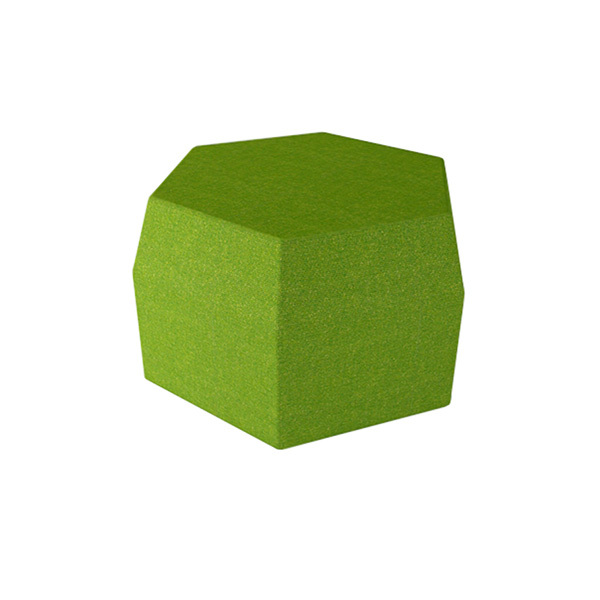 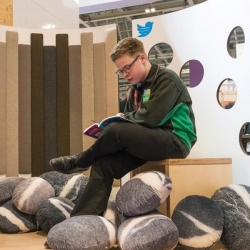 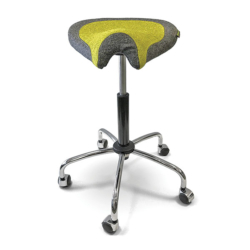 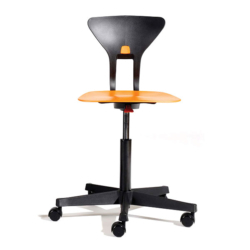 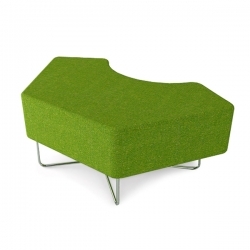 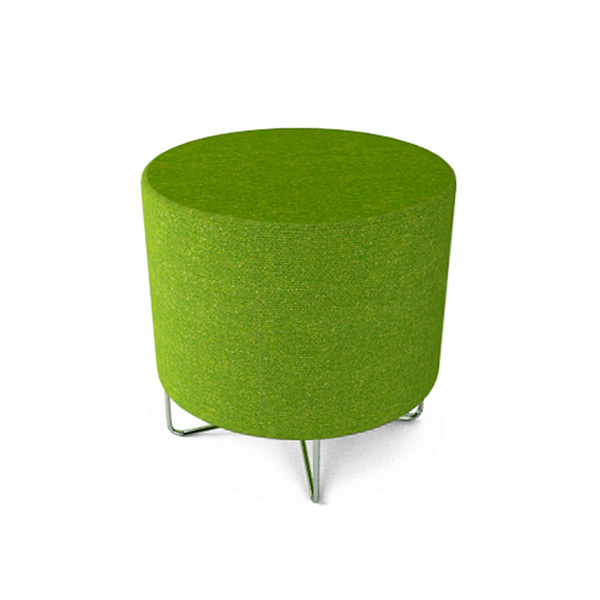 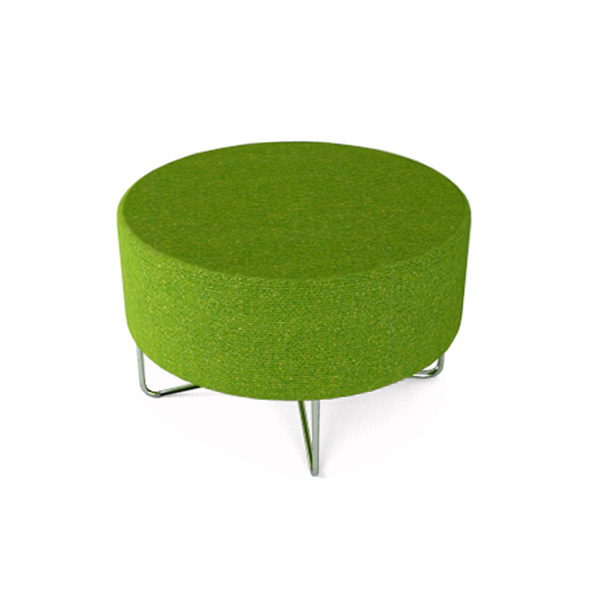 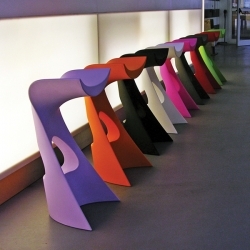 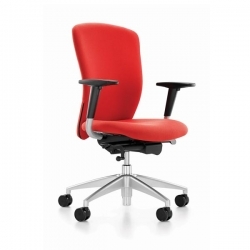 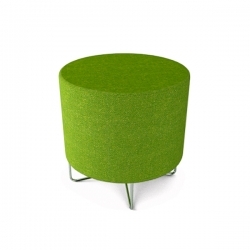 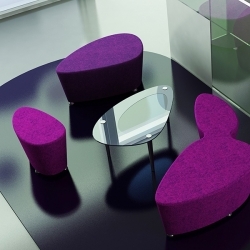 It is designed to incorporate either a circular or hexagonal back rest. 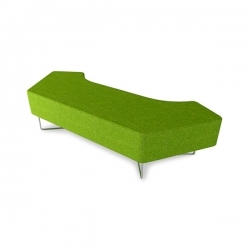 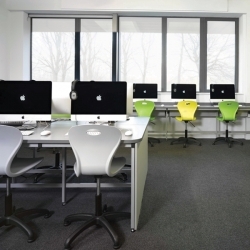 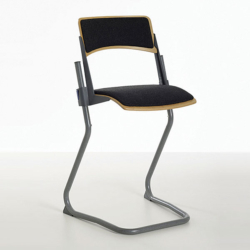 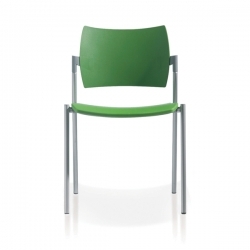 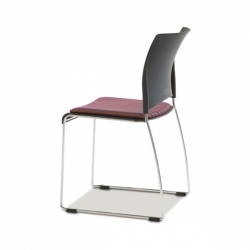 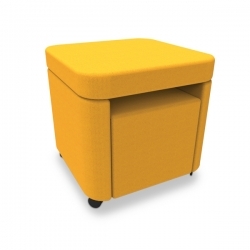 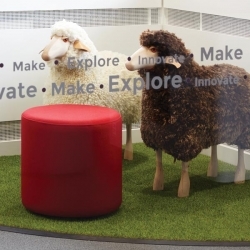 Some units are suitable for perimeter use with their own integrated back rests.